List of shops and restaurants where you can enjoy a variety of meats. 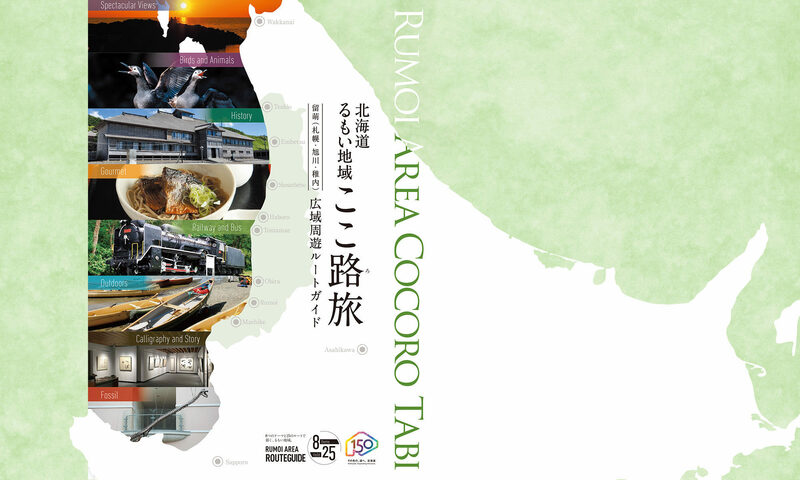 The Rumoi Area is home to a variety of delicious high-quality meats such as beef and mutton. Here we introduce shops which serve this meat and their original sauces. 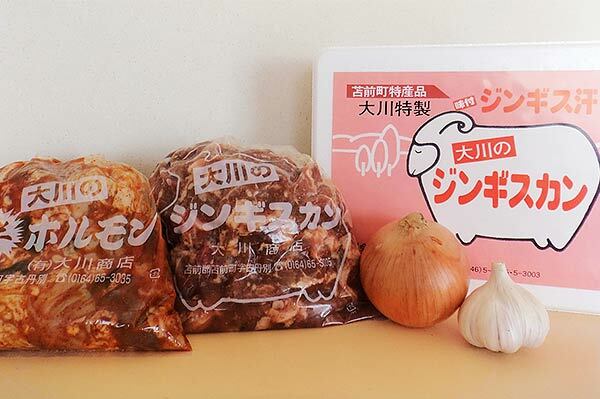 A variety of livestock is raised in the Rumoi Area; dairy and beef ranching is focused in the north, each area in the sub-prefecture has their own niche of ranching and mutton is raised on Yagishiri island. 150 dairy farms maintain a total of about 15,000 milk cows which produce a collective 60,000 tons of milk a year. This is mostly packaged as milk or butter, but a variety of cheeses and sweets are also produced. About 8,000 beef cattle are raised in this region. Obira beef, and also that of Teshio and Embetsu, have taken top awards at the National Japanese Beef Forum. The head number of Haboro-cho Yagishiri Suffolk sheep is limited and most of the mutton is routed to urban restaurants as a high-quality commodity. However, locals can get a taste at the yearly Yagishiri Sheep Festival, at which the mutton is seared over briquettes. Yagishiri Suffolk is also served for a limited time at some of the restaurants in Haboro-cho. Obira Black Japanese Beef is served at the yearly Obira Producers Festival, which is held yearly on the last Sunday in August. We hope you have an opportunity to enjoy our local bounty at one of these regional events. You can enjoy locally raised Suffolk mutton here. Open hours ／17:00～25:00　Open all year round. These amazing dumplings are made with local beef and flavored sukiyaki-style with tomatoes. This specialty is only served during events. 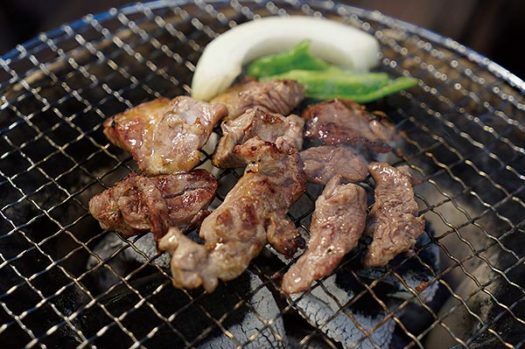 Enjoy local “Kimura Beef”at the BBQ house. You can purchase Suffolk from Yagishiri island. You can enjoy briquette roasted Yagishiri Suffolk here. Open everyday during the season. The special recipe BBQ mutton sold at this shop is wildly popular with out of towners. You can also purchase this product at the Roadside Rest Area Fuwatto Tomamae. You can BBQ your mutton sold at Okawa Shoten here. “Tomamae Hayashi Deer on Rice”is a bowl of rice with deer meat. It is named after the hunter who shot the deer. You can enjoy Obira Beef in dishes such as hamburger steaks, curry and stew. These products were created by the local organization“Hop-Step”. 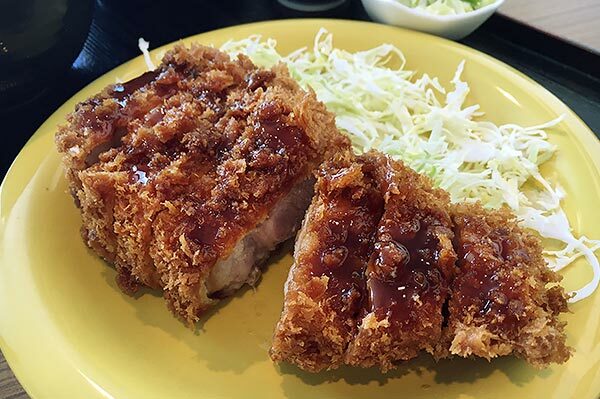 The set menu “Sangenbuda”pork cutlet is voluminous. Enjoy the relaxing ambience of this restaurant while you eat locally produced Azuma Beef. You can eat Azuma Beef Hamburgers here. Chuo Supermarket markets original Mongolian style BBQ pork. You can also buy Mongolian style BBQ chicken as well. 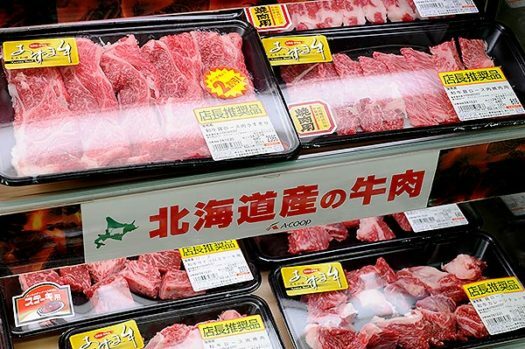 You can purchase Rumoi-Brand Azuma Beef here. Many diners come back again to enjoy the Mongolian style BBQ and original sauce from this shop.